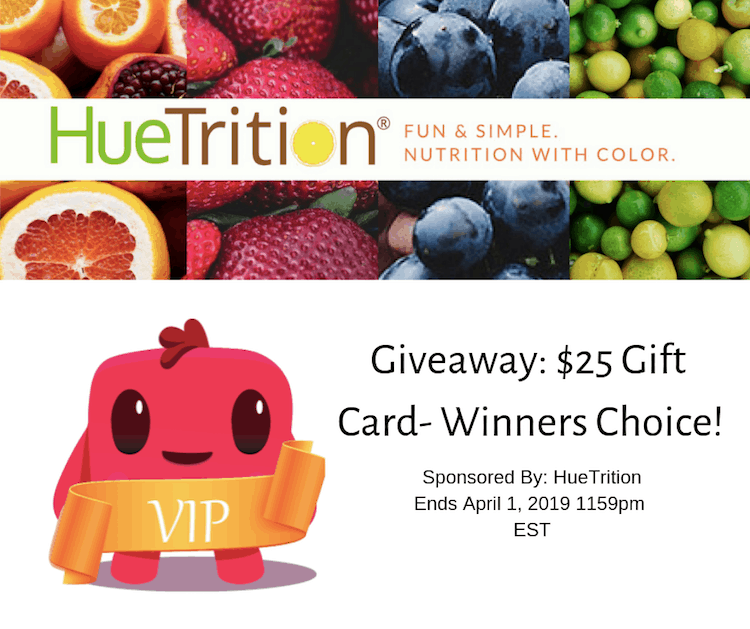 Win a $25 Gift Card- Winner's Choice from #HueTrition!! We are about a quarter of the way through 2019, how are you doing on those New Years Resolutions? Are you still going strong, or have you started to falter and even given up completely? The good news is, you don't have to wait until the New Year to pick them back up, or start in the first place. If one of your goals is to eat better, this post is for YOU! Do you think there are things you should be doing to be eating better foods? 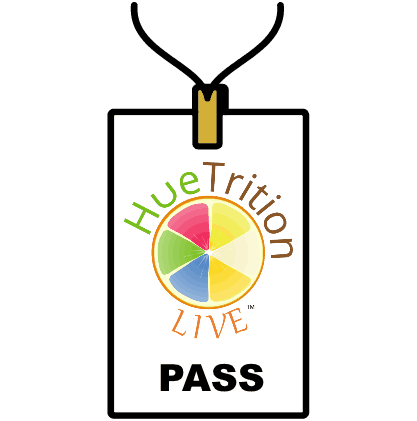 The mission of HueTrition is to help you eat better - but they make it fun and easy! All you need to do is fill your plate with colors - with an assortment of fruits and vegetables. They have a list of HueApproved foods to make it easy to eat nutritious meals and snacks. They encourage you to check the labels and make time to plan and prepare healthy meals for your family. Check out this video: HueTrition Live: Spice It Up Adding Flavor without the calories Vegetarian. It's a cooking class! 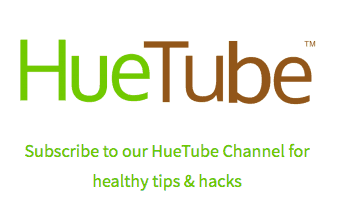 Learn more about what HueTrition has to offer - Healthy eating made simple! I add veggies into daily smoothies. Sweet potatoes and glazed carrots always go over well. Precious Moments Mealtime Set! 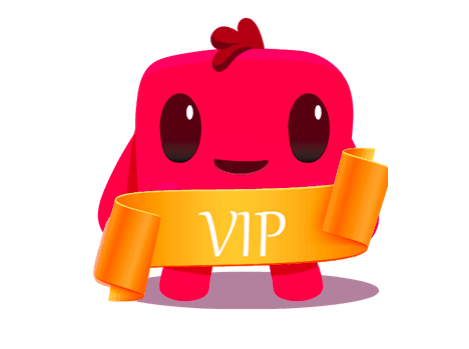 3 Winner Giveaway!